This the fifth part of my video interview with Mac McDonald of Vision Cellars. 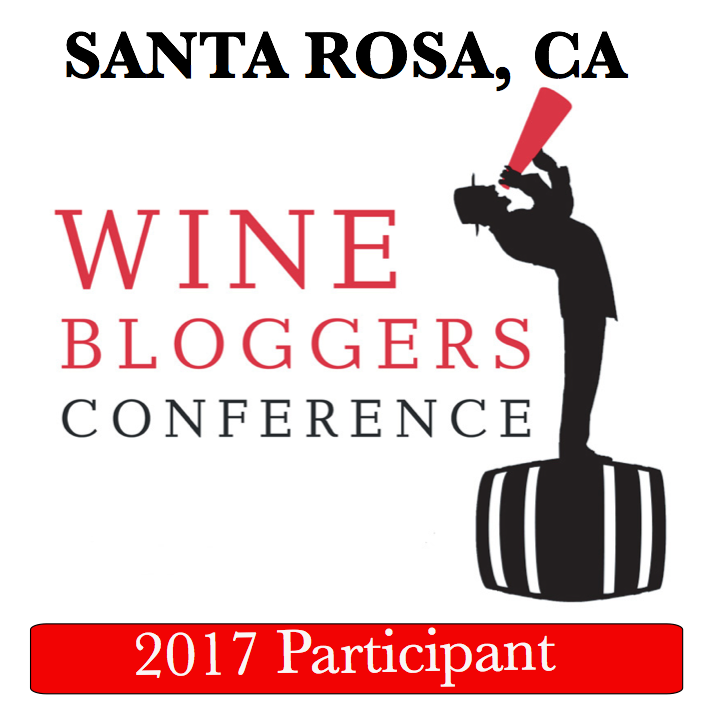 In this segment, Mac McDonald speaks about wine and food pairing. He discusses the incredible diversity of food that can pair with his Pinot Noirs, including some that he would never have expected. Please enjoy this four minute video or read the transcript underneath it. 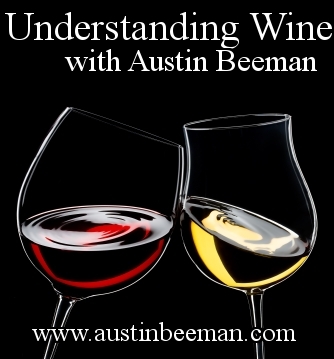 This is Episode #59 of Understanding Wine with Austin Beeman. Well, what we do is, we don't make a lot of changes in the vineyard, especially the quality of the vineyard. When you taste Vision Cellar's Pinot Noir, we make seven of them, and we don't change anything in that in the sense that, we don't take a little bit of this vineyard to add to this vineyard to make that better. We want to do the expression of soil from that particular location. And so, we try to get these wines in the middle of the road so that we don't have a problem with the food pairing of it. And many times, I've done a lot of dinners throughout the United States, and I've noticed that a lot of chefs, they pair different things with our wine. Last night, we were at a country club, and they actually had done some type of custard with one of our Pinot Noirs. And I looked at it at first, I thought, "Oh, I'm not sure about this." But, what was the kicker on it, they had a little bacon on the side of it, and it was a really great pairing. And then, I've had occasion where I never would've done this, by the way, but it's a constant thing that I do now. I was at a restaurant at another country club and they served oysters on the half-shell with one of my Pinot Noirs, which is a little bit robust Pinot Noir, and I thought, "Oh, whoa. What are you guys thinking about here?" One of the best pairings that I had, as far as with oysters. So Miss Lil and I will often now go out and order a dozen of those small, little oysters and have a bottle of Pinot Noir. So Vision Cellar's Pinot Noirs, we craft those whether you're doing grilled vegetables, whether you're doing grilled chicken, grilled beef, we have one of those wines in our bag that will fit that occasion, whether it's spicy or not. Because a lot of folks will call me up and say, "Mac, I'm having duck," for an example, and I'll say, "Well, how are you preparing it?" If they're from a certain area, like Texas for example, one of the first questions is what part of Texas do you live in? Because I know if you live in the northern part around Dallas or that area, you know you're not going to have it spicy. If you're living down in San Antonio area or Austin area, you may be a little bit more spicy with your food. So I may recommend a different one of my Pinot Noir, and so I think we want to make them all to go across the board with food, whether you're having sushi or whatever you're having. But then, if you get down to maybe touching with different spices, I may recommend something different. But, I think all of us in the Pinot producers, we're conscientious that we want all these Pinot Noirs to be able to fit with all types of food, and I think we've accomplished that very well.